Mr. Media is recorded live before a studio audience of standup comedians who know every possible Mad Libs fill-in answer to this line: “Do I come to your office and slap the BLANKS out of your BLANK?… in the NEW new media capitol of the world… St. Petersburg, Florida! 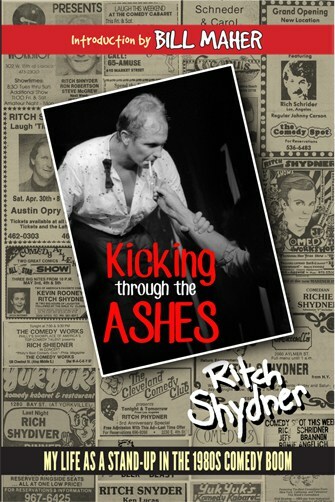 There are three possibilities for an up and coming standup comic to make it big in network television. They could get a title vehicle built around and starring them, such as “Whitney” for Whitney Cummings or “Louie” for Louie C.K. 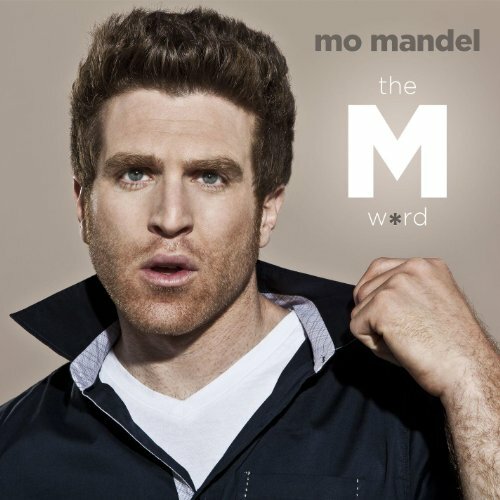 Order ‘The M Word’ [Explicit] with Mo Mandel, available from Amazon.com by clicking on the photo above! Or they could get cast in a supporting role and be given the chance to rise to prominence on the merits of their talent, presence and performance. That’s the opportunity being handed comedian Mo Mandel, who appears as Dan, a bachelor on the prowl in the new NBC series, “Free Agents,” which airs Wednesdays at 8:30 p.m. The top-lined stars on the show are Hank Azaria and Kathyn Hahn, so Mandel, who is a regular guest on “Chelsea Lately” and has been seen on “Modern Family” and the under-appreciated “Love Bites,” gets to do his part with a lot less pressure. More good news for comedian Mandel, whose new CD, “The M-Word” is due out soon: the New York Times thinks “Free Agents” is a winner.